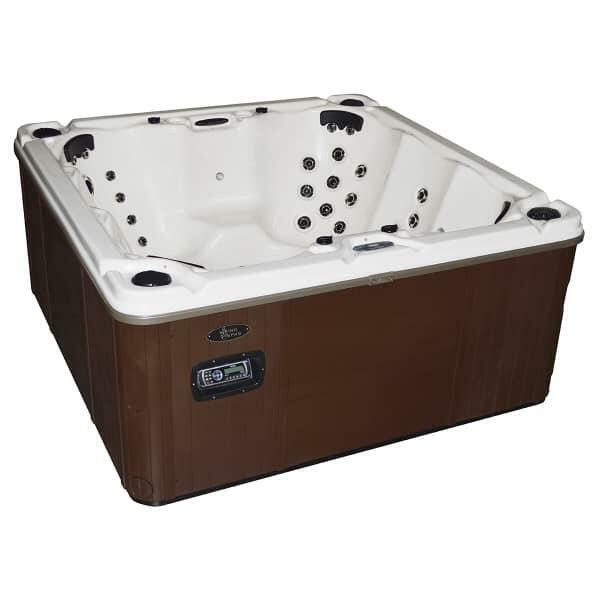 The Legacy 1 Spa comes from the Destiny River Series by Viking. This line features the staple luxuries patented by Viking, as well as some top-of-the-line additions. Like other Viking spas, the Legacy 1 with 41 Jets features all ergonomically shaped seats, a built-in waterfall feature, both standard and ambient LED lighting systems, and a choice of spa shell colors and cabinet colors. The unique features of the Destiny River lineup include lighted cup holders that are both functional and ambient, a lifetime warranty to protect the outer shell, and an extended 6-year parts and service warranty. 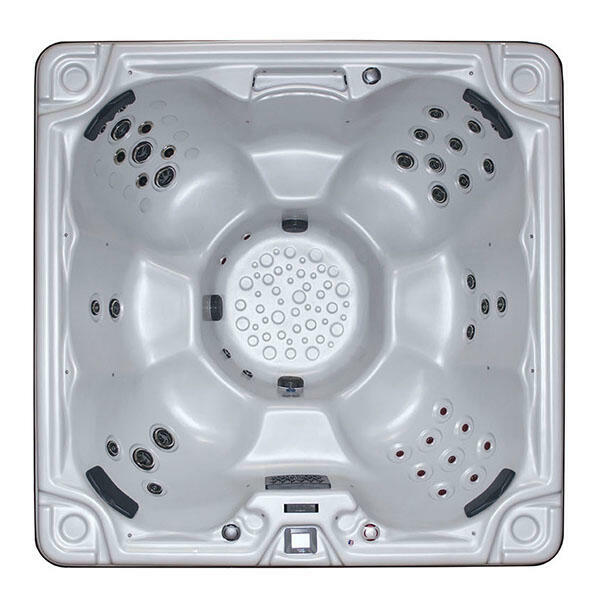 Hot tubs by Viking are price competitive because of the unique materials, like the single piece injection molded outer panel and the high-density polyurethane shell. 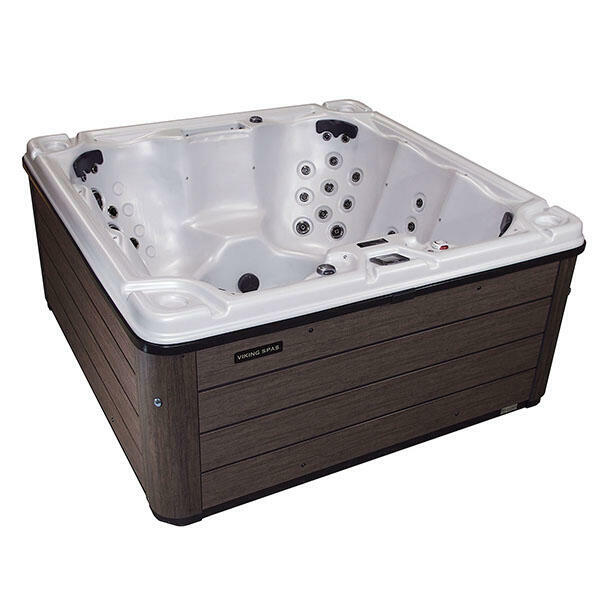 The Legacy 1 presents innovation and one-of-a-kind combinations that are unique to Viking.